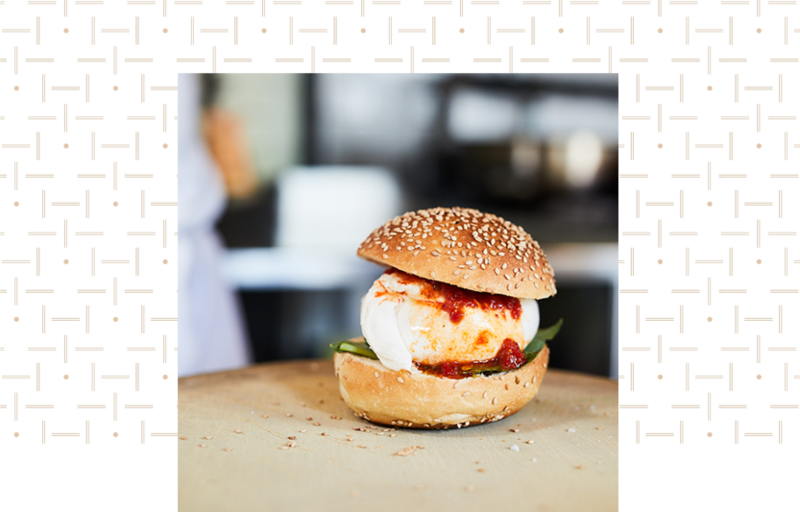 Whether you are serving coffee, bourbon, a 12 course meal or are running a concession stand, you MUST apply for your food establishment permit with the NYC Department of Health and Mental Hygiene. Although it doesn’t seem so at first, this process is a huge pain and can eat up (no pun intended) days at a time. We’re happy to take this item off of your plate, as we have members of our team at the NYC licensing office on a daily basis. NYC is known for many things. One of them is outdoor dining. There’s nothing better (when the weather is nice). Call us today to see if you’re eligible to set tables and chairs up outside your place. You cannot just decide to start doing this without taking some important steps first. New York City offers people/groups the ability to apply for street closure and street fair permits for festivals and events. There are many different types. We can help with any of them that you need. Both the State of New York and the City of New York have their own unique set of regulations that can make compliance difficult to navigate. Having a team of trusted advisors guiding you through the process can result in quicker outcomes. Our team of licensing experts have guided hundreds of clients through the application and renewal processes and can aid your business in securing the proper documentation to operate in compliance with city and state laws. Once your business is up and running with the proper licenses and permits are secured, we are here to guide you in ensuring that your organization can remain in good standing with regulators. By keeping our team updated with any changes to your business, we can make the necessary amendments and alterations as your business continues to evolve. 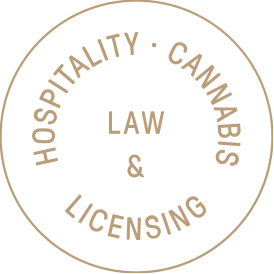 Our licensing team can advise on best practices to keep you in compliance throughout your business’s lifespan. Helbraun Levey is available to assist you with any fines, disciplinaries, or penalties your establishment may receive, if that’s the case. Our Litigation Division is at your disposal should the need arise.